Global Precious Metals (GPM) is a niche player in the precious metals industry with a global service offering. 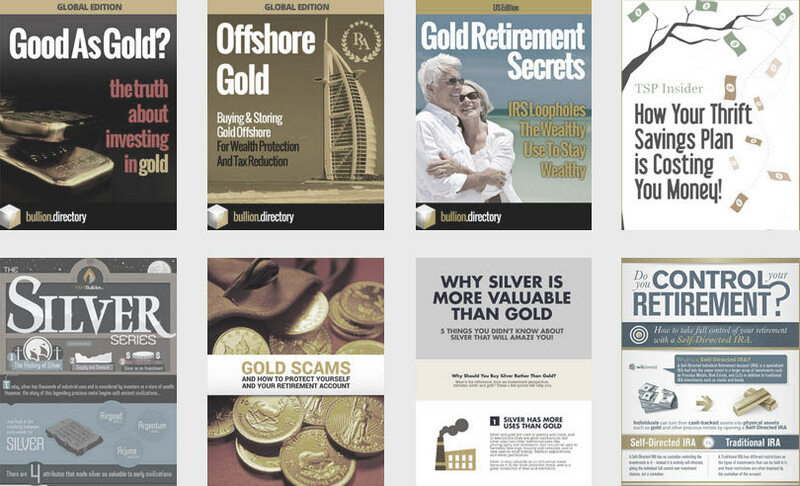 The company grew out of a family office and services high net worth individuals looking to allocate part of their portfolio to physical precious metals as ‘wealth insurance’. 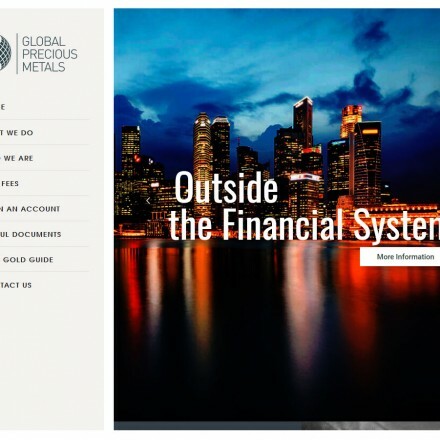 Global Precious Metals are long-established precious metals brokers and investment advisors, specializing in the wealth-preservation and wealth management marketplace, working with HNW individuals looking to de-risk, diversify and internationalize their assets through careful portfolio development. When doing business with Global Precious Metals - please say you saw them in Bullion.Directory. 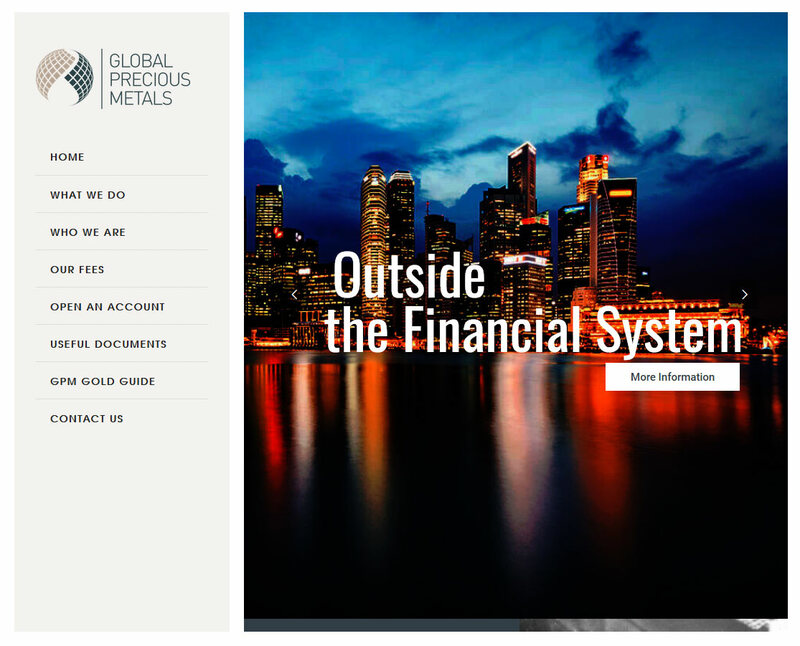 Read or add Global Precious Metals reviews and ratings using the "reviews" tab above. All Global Precious Metals details are believed to be correct at the time of listing. Please report errors here.